On Saturday, November 22, 2014 at 8 pm the iconic salsa band, Papo Lucca and La Sonora Ponceña will be returning to the Lehman Center for the Performing Arts to celebrate their 60th Anniversary with special guest artists Yolanda Rivera, Luigi Texidor and Hector "Pichie" Pérez with MC Paco Navarro. 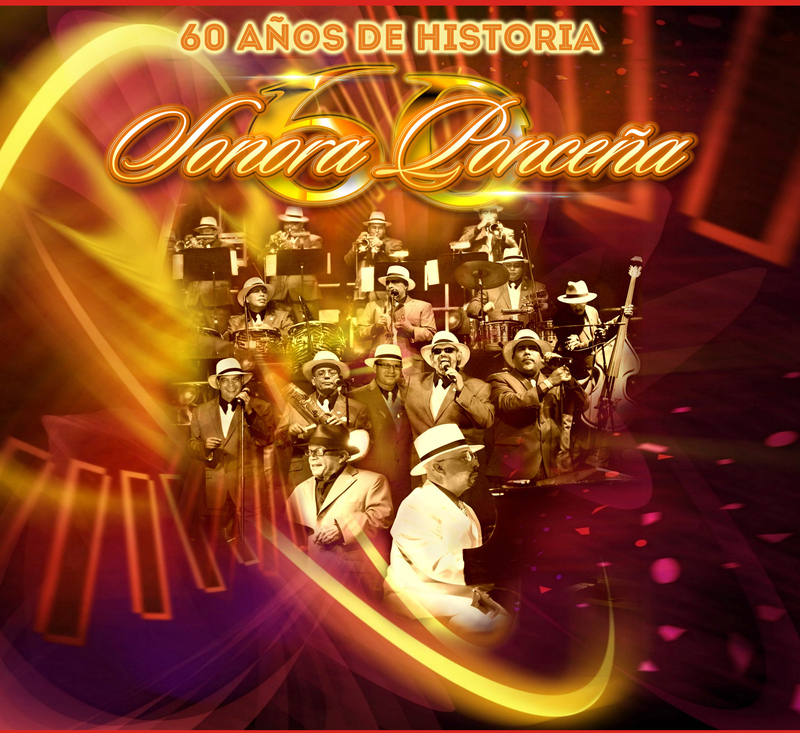 Founded in 1954 by Enrique "Quique" Lucca Caraballo, La Sonora Ponceña is the most famous band from Ponce, Puerto RIco and one of the best loved Salsa orchestras world wide. Under the musical direction of legendary piano man Papo Lucca, La Sonora Ponceña has gone on to record over 35 albums garnering dozens of platinum and gold releases of unforgettable music over the past 6 decades.